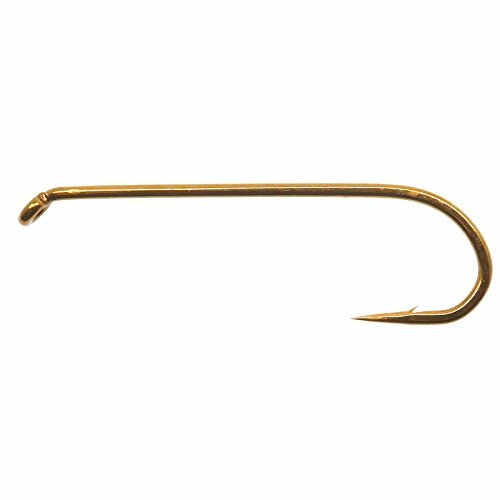 This Daiichi fly fishing hook has a round bend, down eye, 2X long shank, 1X heavy wire, bronze; Uses: standard nymph patterns, muddlers, hoppers; Sizes 4 - 18 in packs of 25 fly hooks, or Multi-Pack of 10 hooks in each of 4 popular sizes in a re-usable 4-compartment hook box. 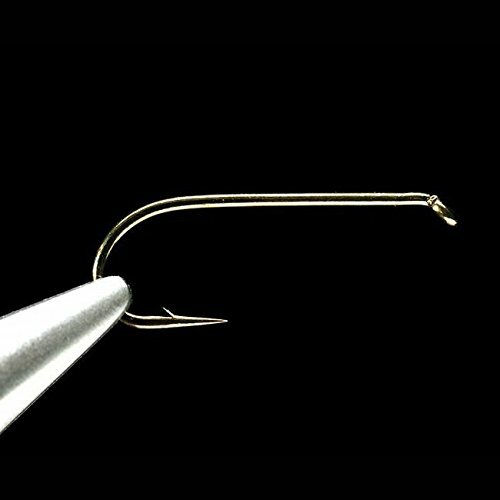 Daiichi 1710 Wet/Nymph Fly Tying Hooks A standard nymph fly tying hook with a round bend, and a down-eye. 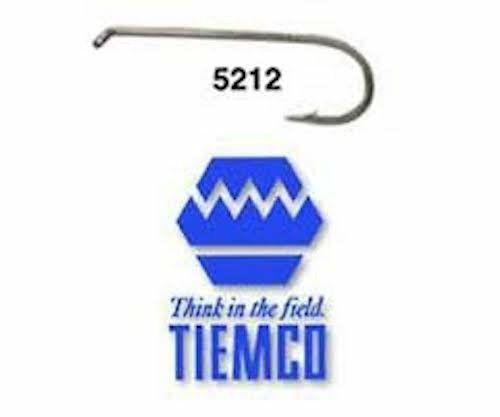 2X long, and 1X strong, this hook is great for tying standard nymph patterns, muddlers and wet flies. 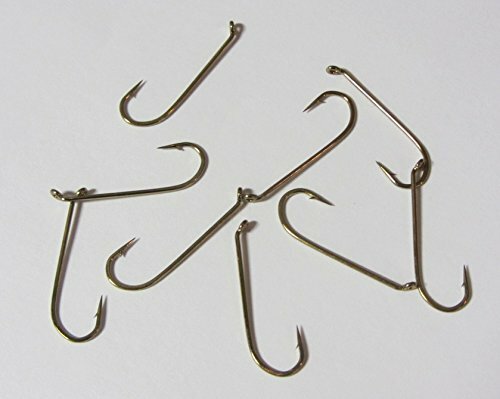 Comes in packs of 25. 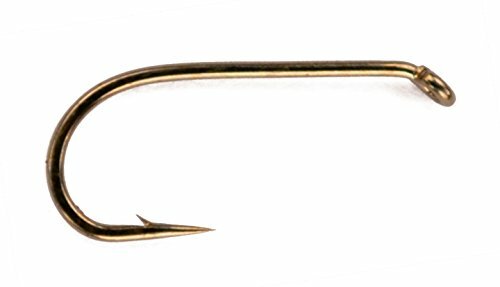 This Daiichi fly fishing hook has a round bend, straight eye, 2X long shank, curved shank; Uses: bead head nymph, hoppers; Sizes 6 - 16. 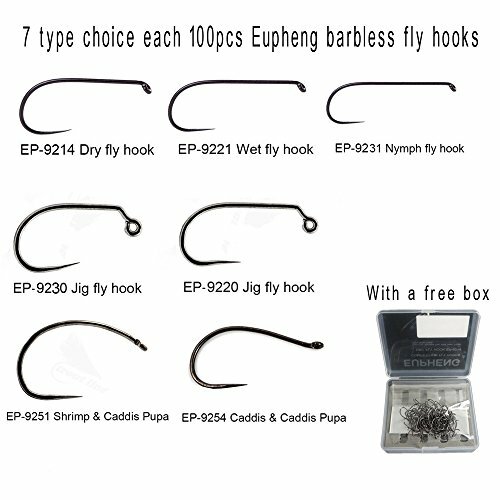 Pack of 25 fly hooks.